We are so thrilled that last night, Aziz Ansari won an Emmy for Outstanding Writing for a Comedy Series, along with his Master Of None co-creator Alan Yang, for the episode, “Parents.” One of the most hilarious and moving episodes of the Netflix series, “Parents” dives into the sacrifices and worldviews of immigrant parents compared to their first-generation offspring. 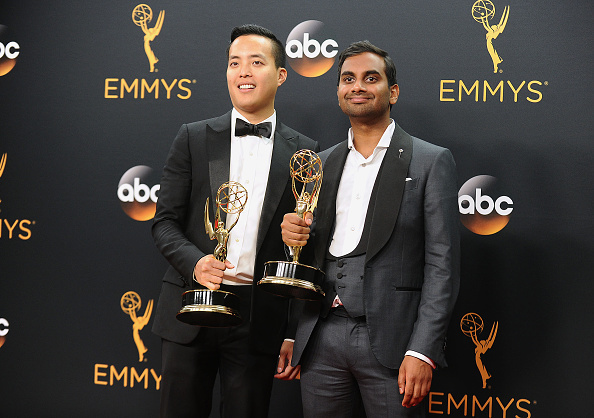 Yang and Ansari’s win was a huge moment for Asian-American representation in Hollywood. The episode was especially beloved due to the flawless performances by Aziz’s real life parents in the episode — his father was even nominated for an Emmy, too! And there is something else you should remember about Master Of None. 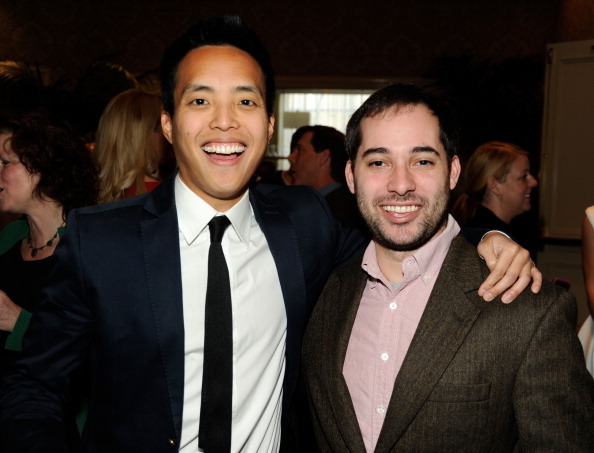 Yang and Ansari were originally developing the project along with Harris Wittels. 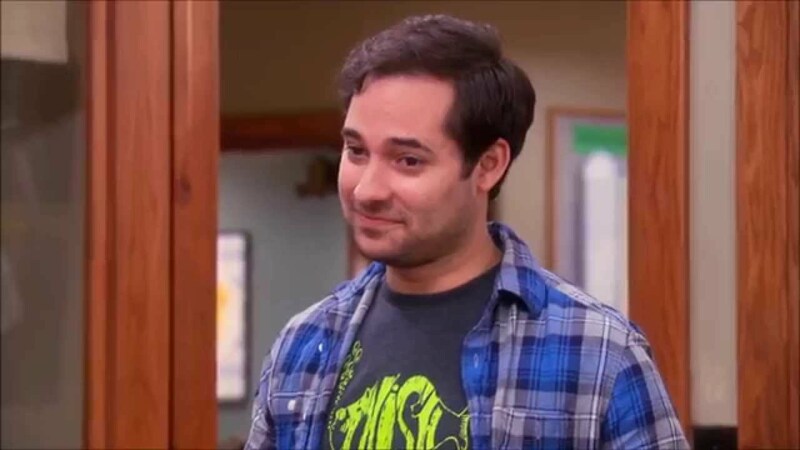 Harris was one of the incredible writers on the Parks and Recreation staff, and he also portrayed one of the oblivious stoners who worked for Pawnee’s animal control department. Parks and Rec is where Aziz obviously starred as the desperately suave and social media-obsessed Tom Haverford, and Alan Yang was another important member of the writing staff. As Parks and Rec was finishing its last season, the three comedy masterminds began imagining a new project. Tragically, a few days before Parks and Rec aired its final episode, Harris died from a drug overdose at age 30. He had accomplished an unreal amount of success in his comedy career, and had so much left to achieve. Aziz and Alan celebrated Harris' life and talent as they celebrated their Emmy win. 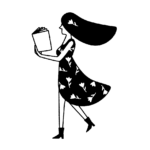 "With Maureen Wittels! Miss you Harris!!!!!!!!!!!!!!!!" Aziz continued to pay tribute to his beloved comedy partner, who was unable to see the success of the show that they were developing together. We miss you too, Harris, and we are so happy to see a celebration of your legacy.